Our range of products include antiscratch acrylic laminates (chiffon finish). CHIFFON is highly resistant to scratches, abrasion, rubbing and dry heat. It significantly reduces the bacterial load, making its surface hygienic and easy to clean. It is also liquid repellent and mold-proof. CISCON CHIFFON can be used for both horizontal and vertical surfaces and a very wide range of typical interior design applications, both for home and business applications: kitchens, bathrooms, as a material for workshops, coating shutters, doors and walls, for splashbacks; hospitality, healthcare, as well as furnishings and fittings such as tables, bookcases, chairs, partitioning. 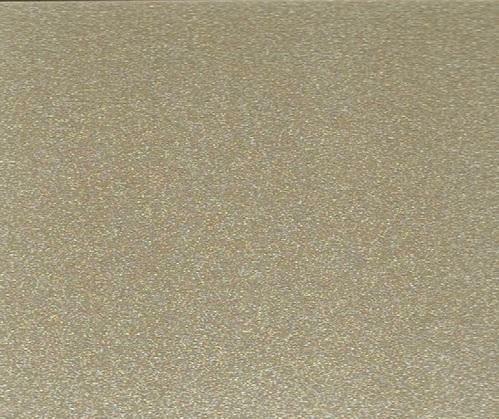 Looking for “ANTISCRATCH ACRYLIC LAMINATES CHIFFON FINISH”?